It really doesn’t matter if you call it the left or the right shoe, but it came down with a huge “thud” earlier this year. The “thud” we are talking about was the Ontario Superior Court of Justice decision that the giant Wind Turbines that keep littering our countryside (thanks to McGuinty/ Wynne), and allegedly cause serious health issues, have caused PROPERTY DE-VALUATION! That’s right, someone astute and knowledgeable actually came out and spoke the words thousands of people have been waiting to hear. 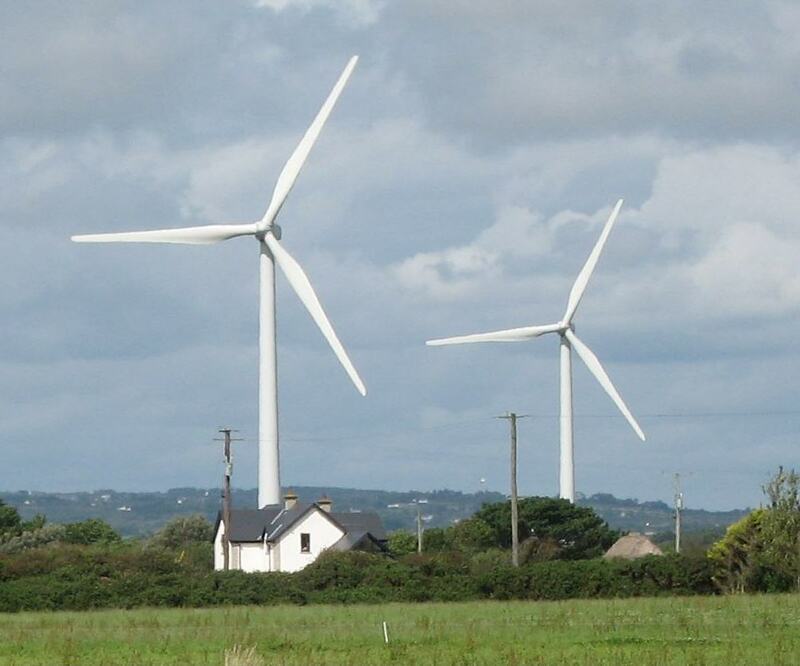 Property values are negatively impacted by Wind Turbines! 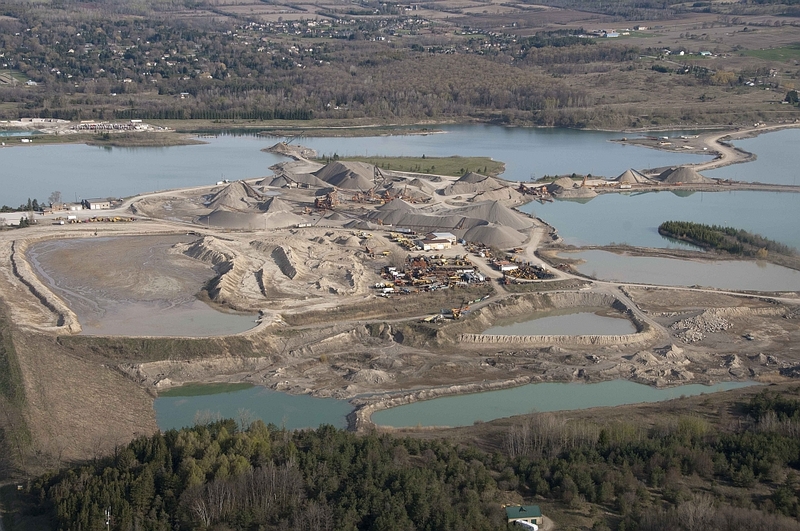 What does this mean for the citizens of Ontario who live next to pits and quarries? Well, we believe it means that the same realization regarding property values and negative health impacts around aggregate operations will soon be acknowledged. Why do we believe this will be the case you ask? The only difference we see with the two industries is timing. The aggregate industry has been operating with impunity for decades. Their operational methods are entrenched. They open their operations with zero “sunset clauses”, almost zero oversight, and definitely zero compensation for the homeowners living next to these mega-monstrosities! It has been business as usual for far too long and it’s about time they were reined in. This recent court victory for the citizens of Ontario resulted from research conducted by highly qualified experts. Value studies were performed by certified specialists in their fields. The information they brought before the court could not be refuted! And that, friends, is what will be required to push an aggregate agenda for “fairness” forward – competent studies by professionals. These studies cost money! So individual citizens were called upon to support the cause. It takes many private donations for fairness to prevail! It is extremely unfortunate that the citizens of Ontario must pay extra for the fairness and protections that should come from our governments, but that seems to be the case. So, please, if you have the opportunity, open your wallets to help correct a long-standing injustice. Now, thanks to the court decision, there is momentum! Let’s ride the wind! I’m sure Hydro One saw it coming……….take a look at your bill. We are already paying the legal fees and property value losses.